alaTest has collected and analyzed 44 reviews of Toshiba Portege Z935. The average rating for this product is 3.7/5, compared to an average rating of 4.1/5 for other products in the same category for all reviews. Reviewers really like the battery and design. 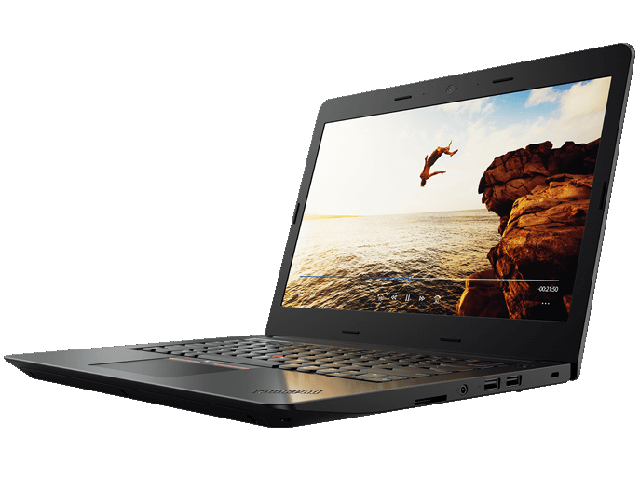 The performance and price are also mentioned favorably, but the keyboard and size get negative opinions. We analyzed user and expert ratings, product age and more factors. Compared to other products in the same category the Toshiba Portege Z935 is awarded an overall alaScore™ of 83/100 = Very good quality. The Toshiba Portege Z935-P300 has very good features, performance, and battery life for its price and is very thin and very light. The Z935-P300's keyboard may be too small for some users and the laptop doesn't feel particularly sturdy, especially the lid/display. The Toshiba Portege Z935-P300 is an excellent ultrabook value if you can overlook its few design shortcomings. 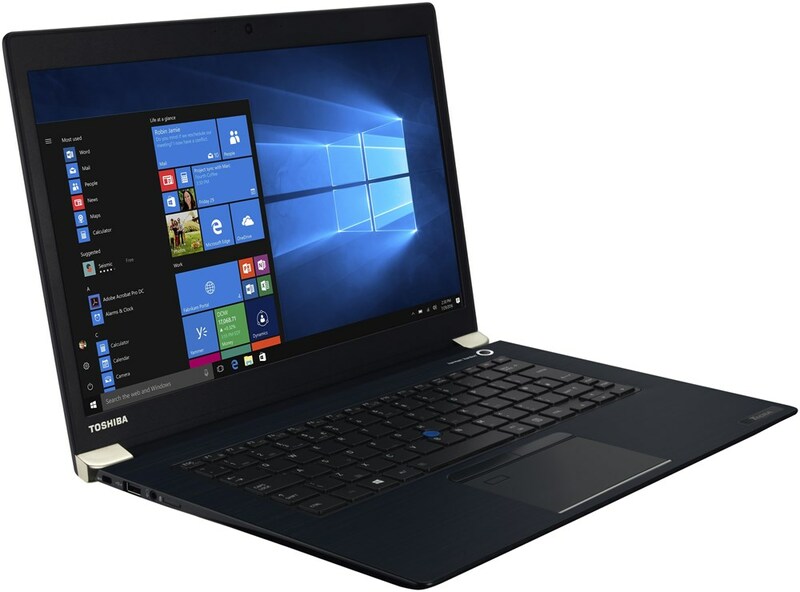 The Toshiba Portege Z935-P300 is an ultrabook that makes very few concessions in the name of lightweight and thin construction. It's a powerful system with a very good battery life, and it's our new Editors' Choice for mainstream ultrabook laptops. A good mix of components, a slim, lightweight body, and a reasonable price make the Portege Z935-P300 an excellent ultrabook value. The ; has very good features, performance, and battery life for its price and is very thin and very light. "It's extremely lightweight, easy to carry, stays charged for hours and is user friendly"
"I bought a piece of Junk"
I would not buy Toshiba product ever, Company is not trustable. 2nd place for horrible quality in 23 years of CS work. The computer is very light, thin and compact, making it easy to carry around. Absolutely horrible quality. Incredibly flimsy casing breaks on the edges of display when taken apart to replace screen (that broke because the display has no steel or aluminum base.) Extreme sacrifices in durability make it unsuitable for use.